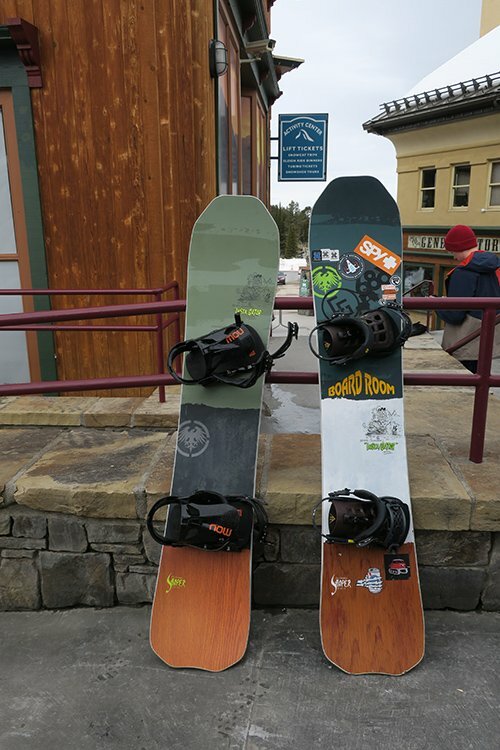 Why on earth would anyone want to ride a fat and wide snowboard was beyond me until I jumped on next years 2018 Never Summer Insta/Gator, I had that “ah-ha” moment the first day I put this board underfoot and have been stoked ever since, here’s a few reasons why. 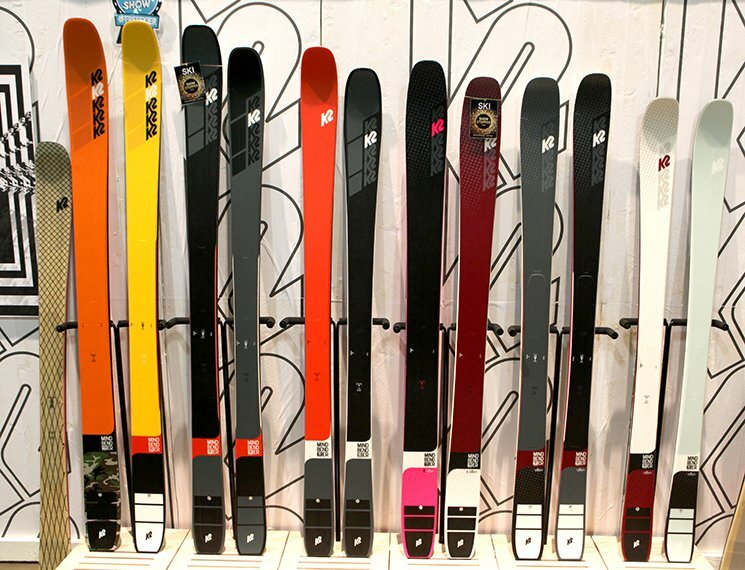 For years the snowboard industry has been telling people wanting to ride powder to buy a longer snowboard for extra float. 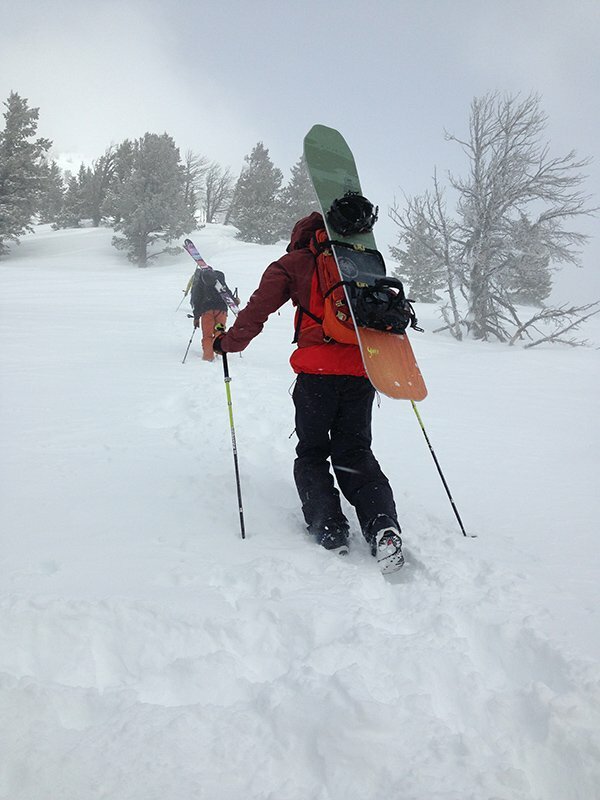 For instance, if you were heading to Alaska or cat skiing you most likely were sizing up your board a few cm’s. All that has gone out the window, thanks in part to Never Summers new addition to the line in the form of the Insta/Gator snowboard. This is truly a bold statement and one I was on the fence about testing out. Especially considering I would be taking the Insta/Gator up to the top of Mt. 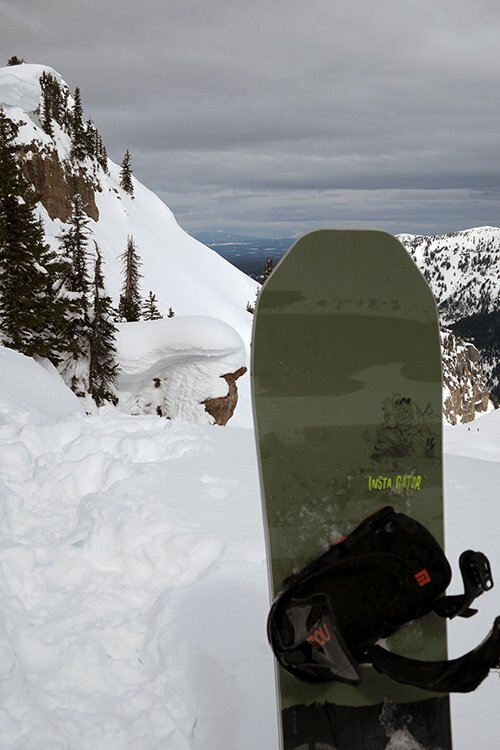 Glory for a 2,000 ft backcountry powder lap for its first test. Hiking up I couldn’t help but “assume” this wasn’t going to work as I tend to ride a 159-161 in this area and the snow was especially deep on this day. Check out the video below to see how a 151 snowboard performed. Clearly, this board can handle it’s own in powder. Whats unique about the Insta/Gator is the fact its nose wants to always stay afloat, this makes riding a shortboard in deep snow not only possible but a boatload of fun. I absolutely LOVED the Never Summer Funslinger from a few years back that we tested and think the Insta/Gator will be an even better all around board for anyone that likes ripping around the entire mountaintop to bottom. 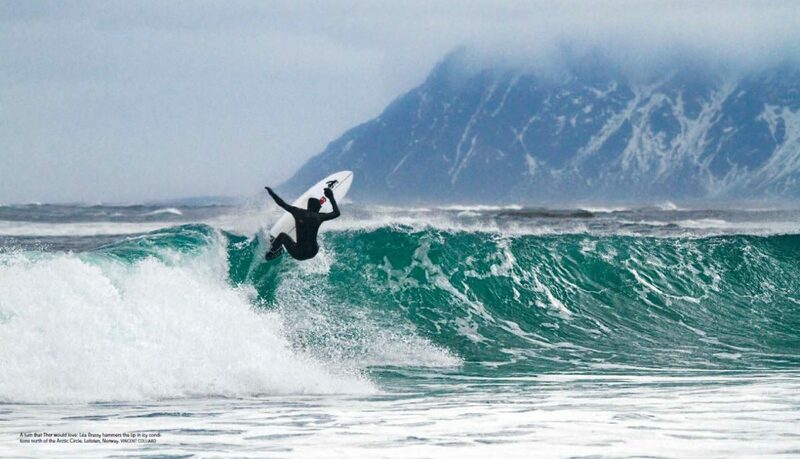 Like to carve? You should as turning a snowboard was one of the very first tricks ever invented. 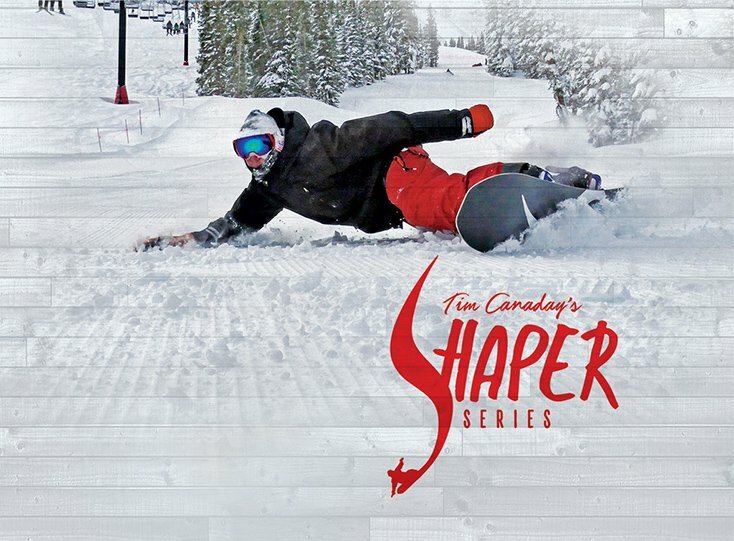 Now you might not be able to lay it down like Never Summer professional snowboarder Nick Larson shown below, however, it sure is a blast trying especially with a little bit of camber underfoot. Without getting too technical the Insta/Gator is designed with Never Summer’s new Fusion RC profile. Basically, this takes the best of the Ripsaw profile (more aggressive camber and tons pop) in the backseat and blends it with Never Summer’s tried and Rocker Camber profile (RC) in the front for that surfy floaty feel we all love so much. One good thing about wide snowboards is the ability to stomp your landings. With the Insta/Gator you just may find your park riding improving which is surprising considering the boards shape and especially when you think about how small the tail is. Don’t let the funky tail and tapered design (bigger nose, smaller tail) fool you, the Never Summer Insta/Gator rides amazing switch. When it comes to pop, the Insta/Gator is loaded like a 12 gauge shotgun. It will sit there quietly until you ever so gently squeeze the trigger. When you decide to load the tail through Never Summer’s Ripsaw RC profile it’s best to hold on and make sure you don’t overshoot the landing. This board is very forgiving when it comes to stomping tricks thanks to a mix of Original RC in the front and Ripsaw RC profile in the back. You might just find yourself getting away with landing tricks you might not have in the past especially if the snow is deep. Another awesome feature of the Insta/Gator comes in its width. For someone that likes to jib wood, metal, boxes or just anything the mountain will throw at you having a little wider board will allow you to “lock in” to your tricks that much more. 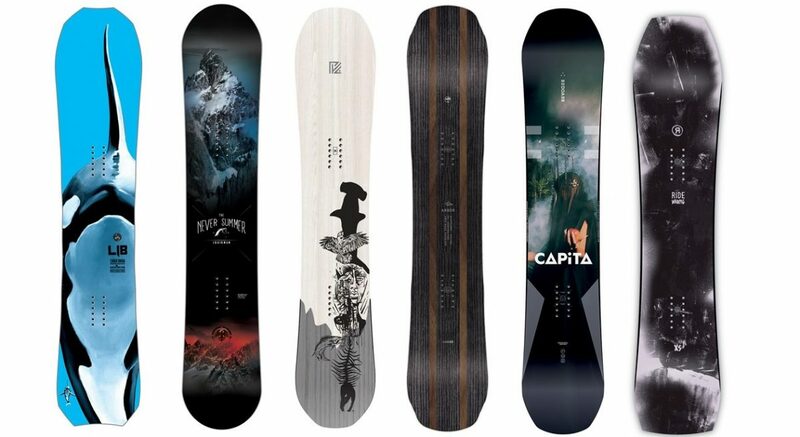 The 2018 Never Summer Insta/Gator snowboard is designed for someone that spends most of there time riding at a ski resort. It will be well suited for the rider that likes to hit powder up top, high-speed groomers on the way down before taking a lap through the park. The hiccup becomes the sizing, as at 5’11 I would never in a million years think I could ride a 151 snowboard. The Insta/Gator is available in a 151 and 156 model. 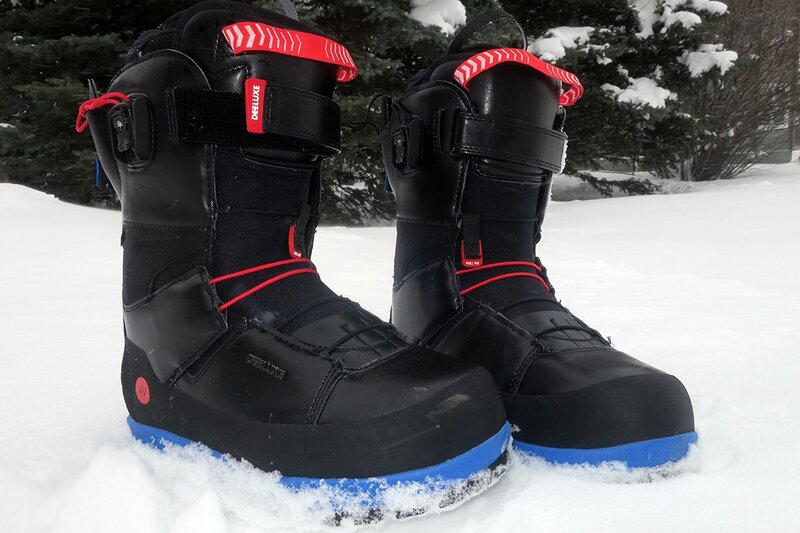 Everything we know about snowboard sizing has changed as of late, and with that, we need to think outside the box and look even more closely at unique shapes like the Never Summer Insta/Gator ($529.95). Thank you for the review, can’t wait to try it! What would be the cons? How about the stiffness between the bindings and dampness? How does it handle uneven and chewed up terrain that we often see on resorts? What would you advise Never Summer to tweak for the 2018/2019 model year? weird? I will reach out to NS and let them know. I would bet those were Tims personal boards he loaned to the shop employee and they weren’t sure they could demo them out. Have the shop manager Brett ask Tim if he can demo those to customers. I bet it would be fine.